Hazyview is a magical destination to spend some quality holiday time with the family. Whether you’re in search of a few quiet days in the bush, exhilarating experiences along the Panorama Route or new and exciting experiences for your children, Hazyview has something to offer you. Browse through our blog below to find out more. We offer game drives in open vehicles in one of the best game viewing destinations in the world – Kruger National Park. 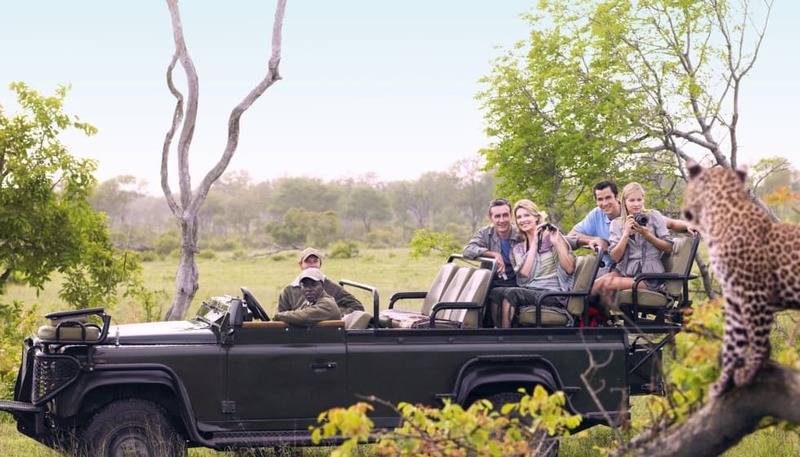 Drives with an experienced field guide in specially modified safari vehicles enhance your game viewing and allow the little ones to see game from their front row seat. Rates includes conservation fees and mineral water. You can opt for full day, morning or afternoon drives as well as a three hour sunset safaris or night drive. All of our rates can be seen online. Visit Lisbon Falls and Three Rondavels (huge round rock formations reminiscent of huts of indigenous people). Enjoy the endless vistas of Lowveld from Gods Window. Excludes Lunch. Visit Lisbon & Berlin Falls. 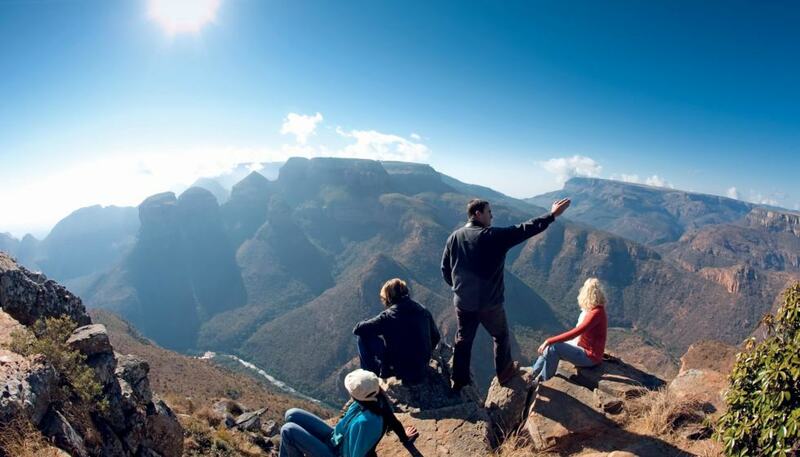 Enjoy the endless vistas of Lowveld from Gods Window. Enjoy lunch at famous Harries Pancakes. Explore the rock formations of Bourke’s Luck Potholes. Visit the legendary Blyde River Canyon. Includes Lunch. Blyde River Canyon for a 1½ hour boat cruise with stunning views of the Tufa Falls and Three Rondavels. Thereafter visit the Hoedspruit Endangered Species Centre (1½ hours). Light lunch at the cheetah project is included. Elephant Whispers is a haven for six rescued African elephant located on the banks of the Sabi River on the Sandford Conservancy totalling over 2000ha. 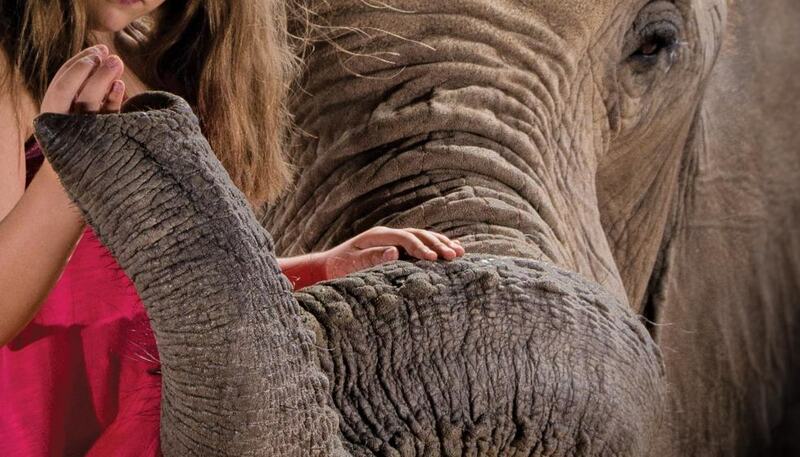 A fascinating educational interactive experience, enjoy touching, feeding and learning about the elephants. This is a wonderful option for families with children. There are also options to add a walk or riding experience to your interaction. The full price list and activity options can be found online. Close to Nelspruit is a pre-historic themed park featuring life-sized dinosaur models in an outdoor setting and forms a part of the PR Owen museum, which is also home to the well known Sudwala Caves. The dinosaur park is well maintained and a fantastic and exciting educational tour venue. More info can be found here. The Sudwala Dinosaur Park is open every day from 8.30am – 5pm. Follow the sounds of the beating drums down to the Shangaan River Club at Hippo Hollow Country Estate for an unforgettable night of food, song and dance. 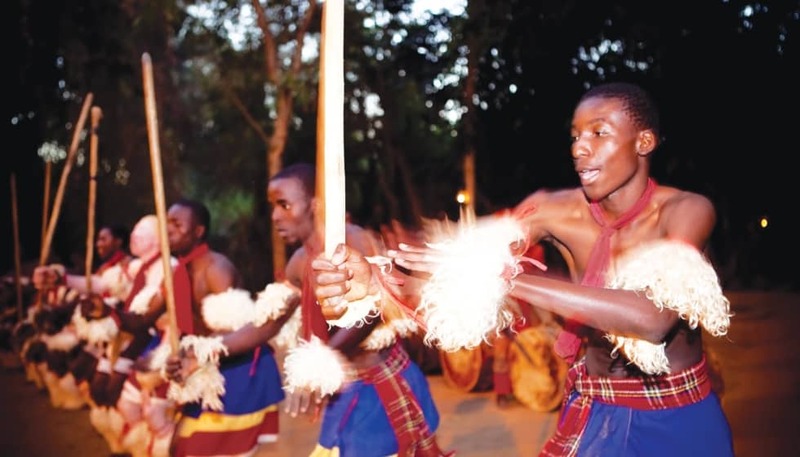 This joint venture between Hippo Hollow and the local community provides an enchanting evening blended with history and entertainment under the African night sky. Reservations are essential and subject to availability. Starts at 18h30 in Summer and 18h00 in Winter (May, June, July). For more information about any of the exciting offerings mentioned above, please don’t hesitate to contact us at +27 (0)13 737 7752 / +27 (0)72 752 0952 or via email at reservations@hippohollow.co.za. Alternatively, you can also fill in our online enquiry form.